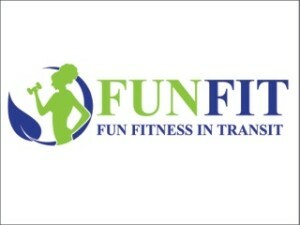 FunFit is here to help you jump start your health journey and want you to have fun along the way. To help get you going, we provide fun challenges and incentives. FunFIT believes that you will achieve greater results if you have FUN while getting FIT. We also believe that if you make the commitment to make small changes, you will see results! As a fitness and health enthusiast, FunFit is aware of the health benefits of water. 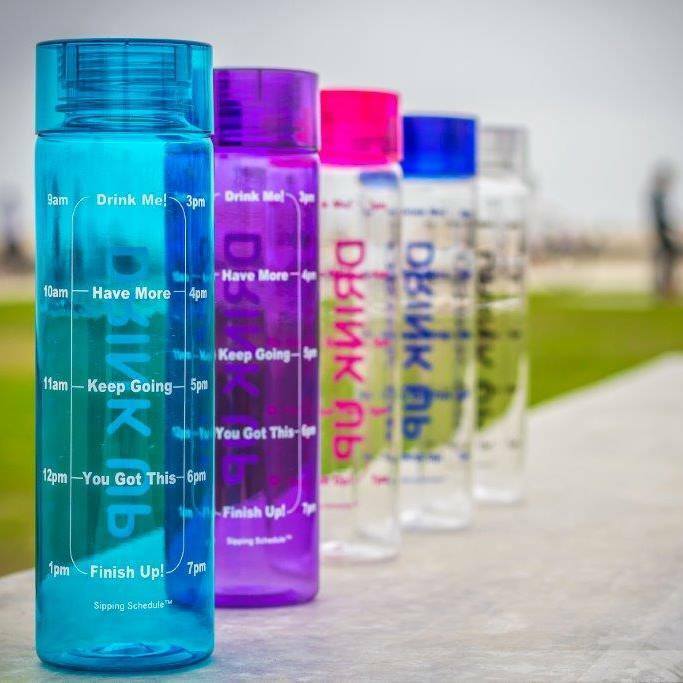 FunFit has designed a bottle to help remind others to drink water regularly called the Sipping Schedule™ Motivational Water Bottle, to serve as a visual reminder! How can you get water bottle?